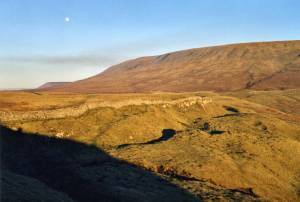 Record Name Tor Dike, The Black Dike and Little Whernside. 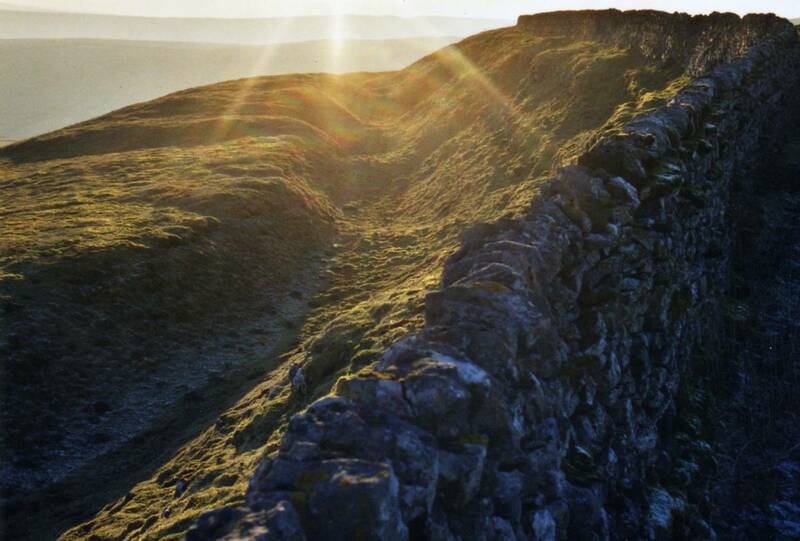 Late evening sun. Record Description This linear rock cut earthwork located on the watershed between the Rivers Ure and Wharfe is considered to have formed the North Eastern Boundary of the kingdom of Craven with Elmet and Catraeth to the east,for further details see Robert White,1997. 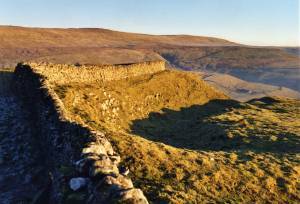 The Yorkshire Dales. A landscape through Time. English Heritage and the YDNP Website: http://www.outofoblivion.org.uk/record.asp?id=496 Close examination of this earthwork both to the south and north of the unfenced road reveals the presence of small enclosures and occasional hut circles both above and below the Dike itself. 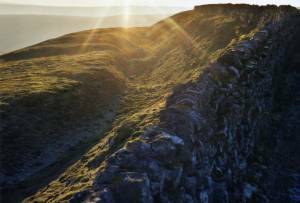 These small shieling type structures are indicative of pastoral activity and meetings between the different communities at the boundary. Additional Notes The earthen round barrow located at the extreme northern end of Tor Dike at the point where Starbotton Road crosses the watershed indicates much earlier, prehistoric use of this route. Image 1 Description Tor Dike and Little Whernside. 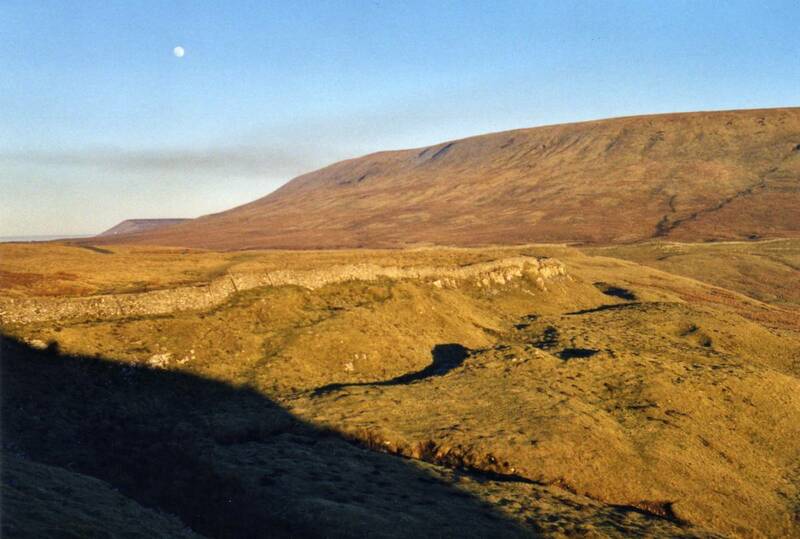 The much smaller linear ditch (CP Boundary) known as The Black Dike can be seen rising to the summit ridge at 675m elevation between Great and Little Whernside.